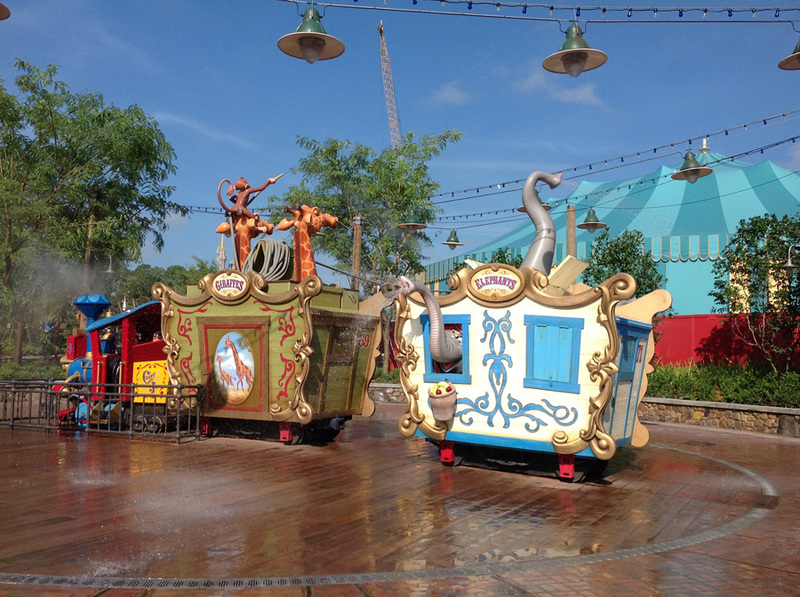 Cool off at the Casey Jr. Splash ‘N’ Soak Station inspired by Walt Disney’s Dumbo. Casey Jr. Splash ‘N’ Soak Station is located in the Storybook Circus section of Fantasyland, across from The Barnstormer and Dumbo the Flying Elephant. 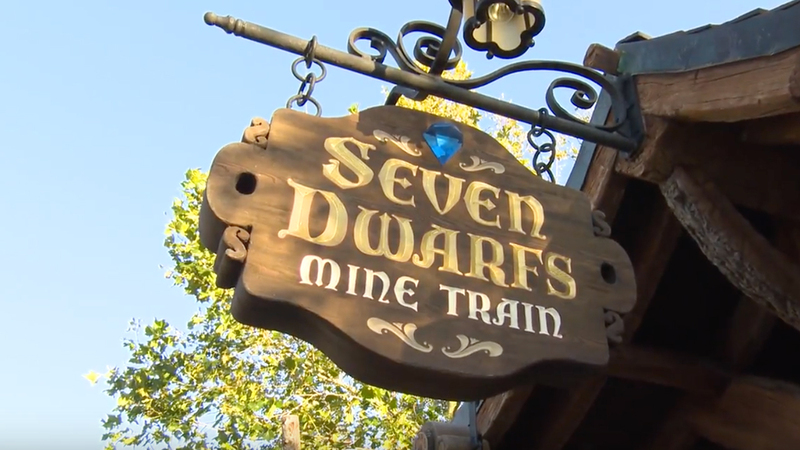 This family-friendly attraction features Casey Jr., the brightly colored circus train who drove Dumbo from show to show, and the circus animals aboard the train cars. Casey Jr. and the circus animals will inspire belly laughs as they spray you with water when you least expect it! 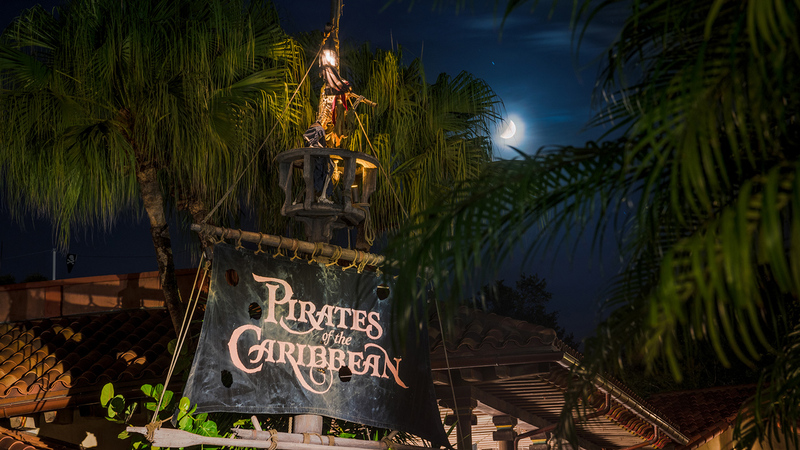 Guests of all ages can cool off at this attraction, and since it is an interactive water play area, there is no wait. You may even make some new friends while cooling off!